If your furnace is completely on the fritz and no longer produces the heat you need to keep your home warm, then it is safe to say that it’s clear you need a new one. However, at other times, the need for a new furnace won’t always be so obvious. Lifespan: Has your furnace been in your home since you moved in? If you have been living in the same place for 15 years or more and have yet to replace your current furnace with a new model, it’s time to start looking for one. Utility Costs: While utility costs can vary depending on how heavily appliances around your home are used, if they are consistently climbing with no change in your usage behavior, there is a good chance your furnace is to blame. Noise: Although it isn’t uncommon for furnaces to make noise every so often, when they start to become uncontrollably noisy, something somewhere in your system is performing poorly. When the noise starts to become too much to bear, it’s time to replace your furnace. For more signs that suggest it’s time to have a new furnace installed, please click here. Airtech of Stamford is a heating and air conditioning contractor doing business in Connecticut and lower New York state counties. As HVAC industry experts, we are well versed in warning signs that suggest it is time to replace your furnace and can inform our residential and commercial customers when replacement is the best choice. For more information, please visit us at www.airtech-hvac.com or contact us at (203) 323-3959 today. Your furnace has passed or is approaching the 20 year mark. Your gas and electric bills are increasing at a steady rate. You constantly have to adjust your thermostat to keep your home warm. Your burner’s flame is yellow instead of blue. You’re beginning to hear banging, popping or squealing noises coming from your furnace. Do you suspect that your furnace is on its last legs? 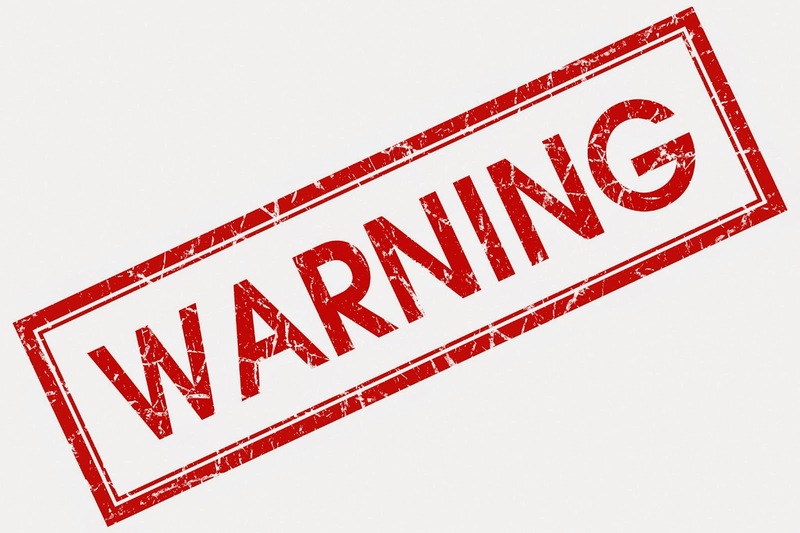 If any of these warning signs are evident in your home, contact Airtech of Stamford for help today! We have a staff of fully trained specialists at the ready to help you with all of your heating needs. Whether you need a simple repair or complete replacement, we’re available 24/7 to help you with your HVAC system at any time! For more information, visit us on our website or contact us at (203) 323-3959 today! Posted on October 2, 2014 Author Airtech of Stamford Inc.Categories Airtech of Stamford, furnace, furnace replacement, heat repair in Stamford, HVAC New Canaan, Stamford CT, Uncategorized, warning signs that you need a new furnaceLeave a comment on Do I Need To Replace My Furnace?